World Changers Youth Experience is the teen ministry of World Changers Church International. We serve students grades 6-12. We inspire young people to experience God's presence in their lives, proclaiming Jesus Christ as the ultimate leader of this "NOW generation". Our goal is to empower the generation of NOW—NOW prophets, NOW preachers, NOW teachers, NOW prayer warriors, and NOW worshipers for God. Our mission is to give them an understanding of grace and empower them to change, equipping them to fulfill their individual purposes. Furthermore, we desire to regenerate their hope, love, and faith in Jesus Christ. 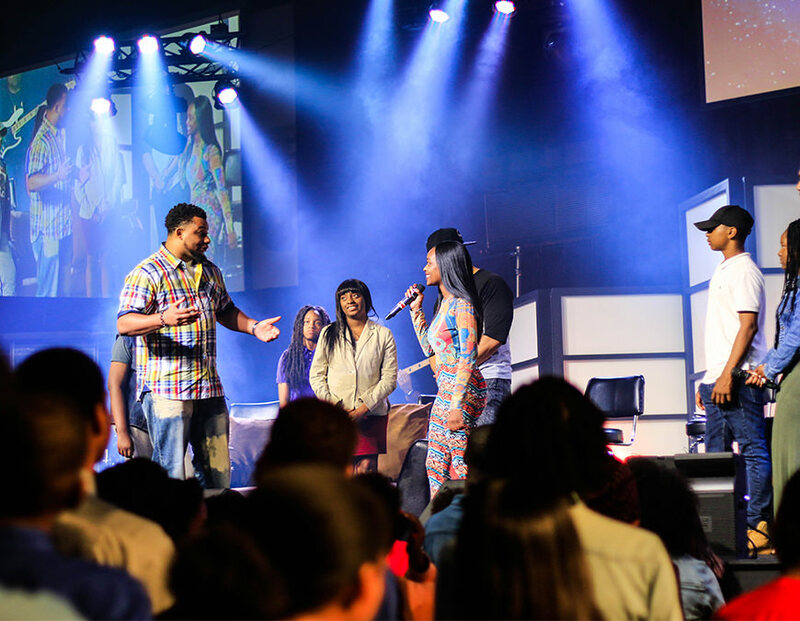 World Changers Youth Experience is available during regular Sunday morning services. Doors open at 9A.M. Service begins at 10A.M. Check the list below to see if there is a World Changers Youth Experience near you! Check out service times and stay connected with everything in our fellowship locations by following us on Facebook and Instagram.